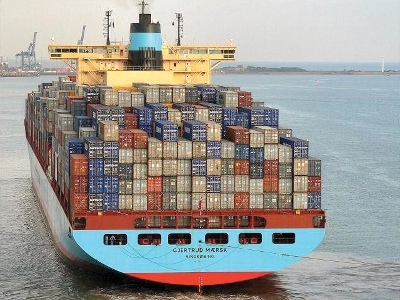 Container hauliers may soon find themselves being brought to book less frequently for being inadvertently overloaded, following a new EC proposal to tighten up on the declared weights on shipping containers. 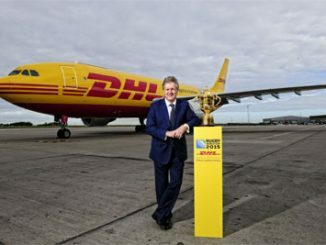 Speaking to The Hub yesterday DHL Express boss Phil Couchman was in fine form when talking about DHL’s role as the official logistics partner of the Rugby World Cup 2015. 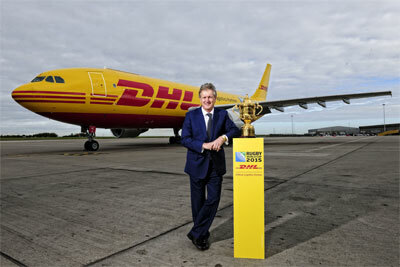 DHL kicked off its Rugby World Cup build up yesterday, at an event held at East Midlands Airport, which featured a line-up of former Union internationals and the Webb Ellis Cup itself. 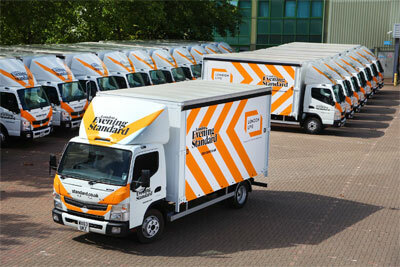 The White Company has chosen Allport Cargo Services to manage its global supply chain. 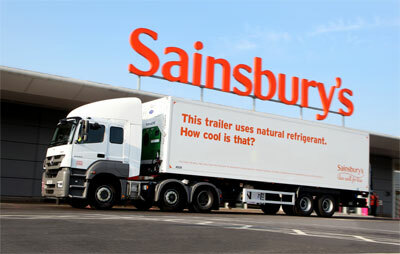 Work has begun on a new Sainsbury’s DC in Daventry, which will be operated by DHL on the supermarket’s behalf. 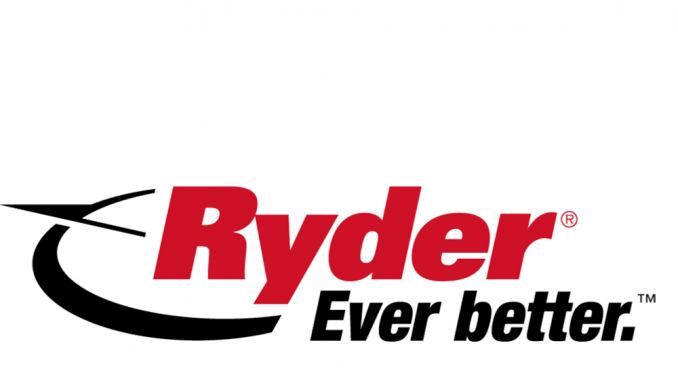 The London Evening Standard newspaper has taken 33 Fuso Canter trucks on contract hire from Rygor to service its distribution needs. 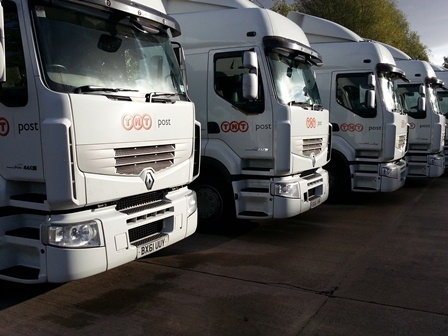 TNT Post has added its first alternative-fuel vehicles to its fleet, converting 80 of its LGVs to run using dual fuel technology. Turnover and pre-tax profit rose at Suttons Group’s UK activities in what was the final financial year overseen by former MD Andrew Palmer. 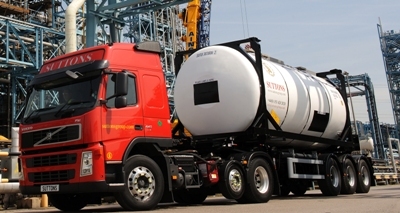 The Chartered Institute of Logistics and Transport (CILT) has unveiled a new corporate identity to provide worldwide recognition for its 33,000 members. 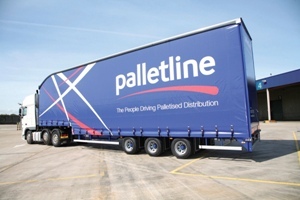 Palletline has completed its new-look management team with the appointment of an operations director.